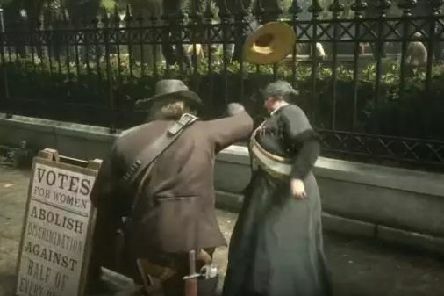 Red Dead Redemption 2 is one of the greatest feats of video game engineering yet; an expansive open-world that allows players almost total freedom to do as they wish in the Wild West of 1899. 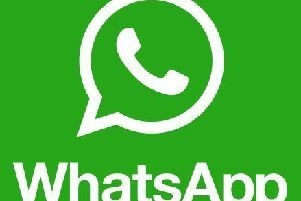 WhatsApp ads: Can I avoid them, when are they coming, how will they work? After years of being ad free, WhatsApp is about to start showing users advertising for the first time. 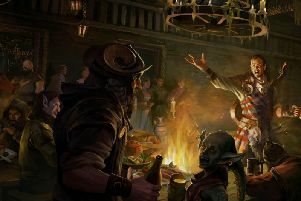 A musician who plays with iconic Scottish rock band Simple Minds has recruited some of Scotland’s leading Gaelic singers for the soundtrack of a major new videogame. It wasn’t my 11-year-old son’s obsession with Fortnite which got me worried. He’s like this with most things, just not vegetables, homework, fruit, tidying his room and remembering where he put his shinpads. 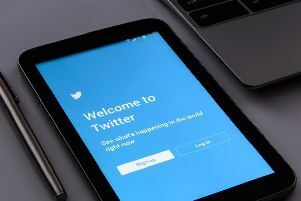 Twitter has advised its users to change their passwords. 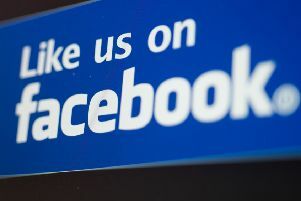 Across the UK there have been multiple reports of Facebook outages. 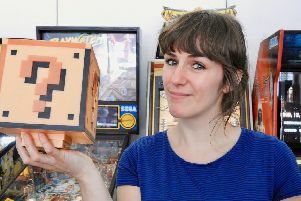 An Edinburgh-based duo have teamed up once again to launch a new way for gamers to watch content with their friends. 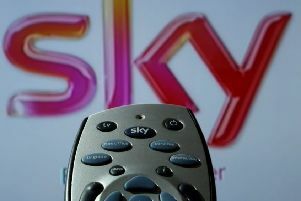 Sky TV customers are being offered upgrades that will give them 80 more channels for free. 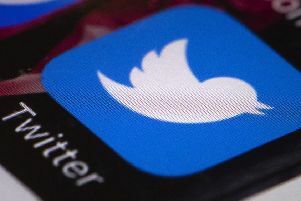 Twitter’s trial of a 280-character limit is to be expanded to users globally, the social media site has announced. 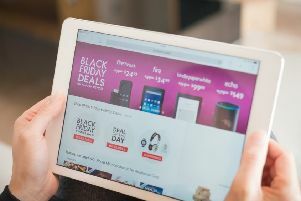 Shoppers hoping to bag a pre-Christmas bargain should set their alarm clocks now - details of the Amazon Black Friday sale have been revealed. 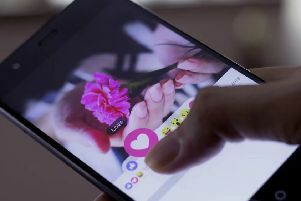 Popular dating apps can be exploited to reveal the messages you’ve sent, your location and the profiles you’ve viewed, a report has revealed. 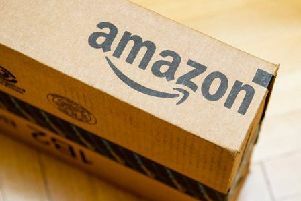 Amazon is launching a service that will enable couriers to open customers’ front doors and leave deliveries inside. As the nights draw in and the mercury plummets, plenty of people will be looking to curl up on the sofa for some Netflix binge-watching. 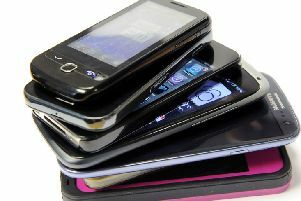 Loyal mobile phone customers are being charged up to £38 a month for handsets they have already paid for if they remain on expired fixed deals, a consumer group has warned. 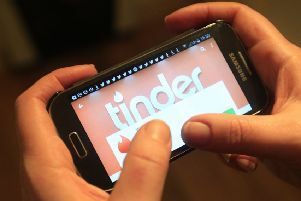 Tinder brings out the basic mating instincts of men and women as they choose between beauty and brains, a study has found. 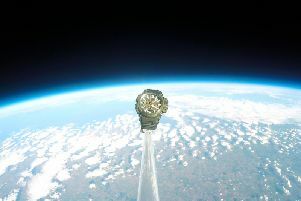 A G-SHOCK watch has survived an incredible unprotected trip into space on a mission to test the world's toughest timepiece - watch the amazing video here. 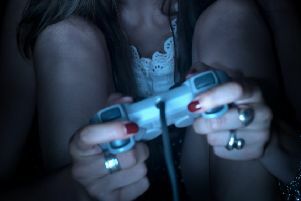 Video games have come a long way since Pong caused a scene in 1971. It seems like only yesterday Donkey Kong threw his first barrel at a plumber in way over his head and a hungry yellow dot with phasmophobia cannibalised smaller yellow dots to fight off pixellated ghosts. 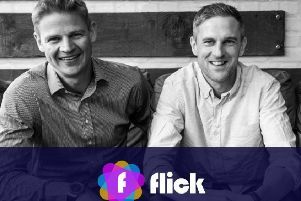 Facebook recently announced that it now has over 2 billion monthly users. This makes its “population” larger than that of China, the US, Mexico and Japan combined. Regardless of console, there’s always an in demand game. 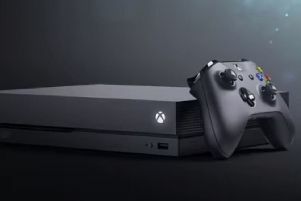 Microsoft has revealed the “world’s most powerful console”, the Xbox One X. 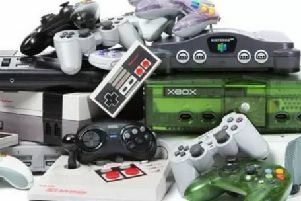 The new console contains the fastest processor chip ever used in a games console, Xbox said, and will offer “true” 4K gaming to users.